Goose Island have shared some initial details for their annual 312 Urban Block Party. This year, it’s slated to take place on September 20 from 4-10PM in front of their main production facility on Fulton Street in the West Loop (Fulton at Wood St.). The block party’s music lineup features headliners The Breeders, with Thao & The Get Down Stay Down, Unknown Mortal Orchestra, and Cayucas. There will also be a second, local stage — lineup TBA. 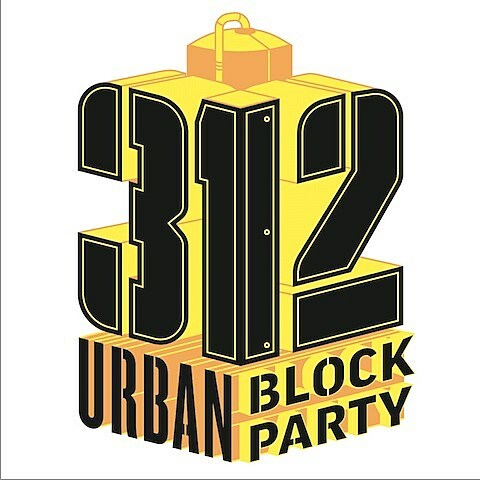 Tickets for the 312 Urban Block Party (21+ only) go on sale this Friday (8/8) at 10AM CST. The brewing company will be rolling out some rare and exclusive beers throughout the day, including the recent SVE Kolsch (made in collaboration with Sharon Van Etten) and the Recommended Pils, which were both on tap at Pitchfork Fest last month.